Will his magic help them find how they fit together? Can a wolf ever truly trust a vampire? With his family firmly in control of Vampire society, Vampire Witch hybrid Andre Da’Roza has found himself in the middle of North America’s Montana faction of werewolves, with a faction leader who has little patience or need for a vampire among her wolves. After two years of suffering over the loss of four of their warrior class wolves including their faction’s former Alpha. Savannah the newly elected Alpha has no time or trust for the vampire hybrid until she finds that his magic may be the one thing that can provide her and her pack the answers to the mystery behind the death of their pack mates. Have humans really found them? Andre will fight to belong and discover his place among the wolves while struggling to find common ground with the stubborn yet beautiful Alpha wolf who has no time for a vampire. 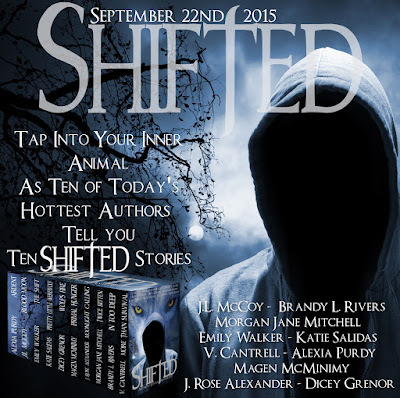 All Giselle Richards has ever wanted was acceptance for what she is, a werewolf. But acceptance comes at a price. At the end of times, full of torment and tribulation, the world needs Punch, a man driven by purpose, love, and loyalty, even though he arrives...in the form of a beast. Werewolf crashes into druid. Sparks fly. Can they resist their chemistry long enough to survive Shadowstalkers. 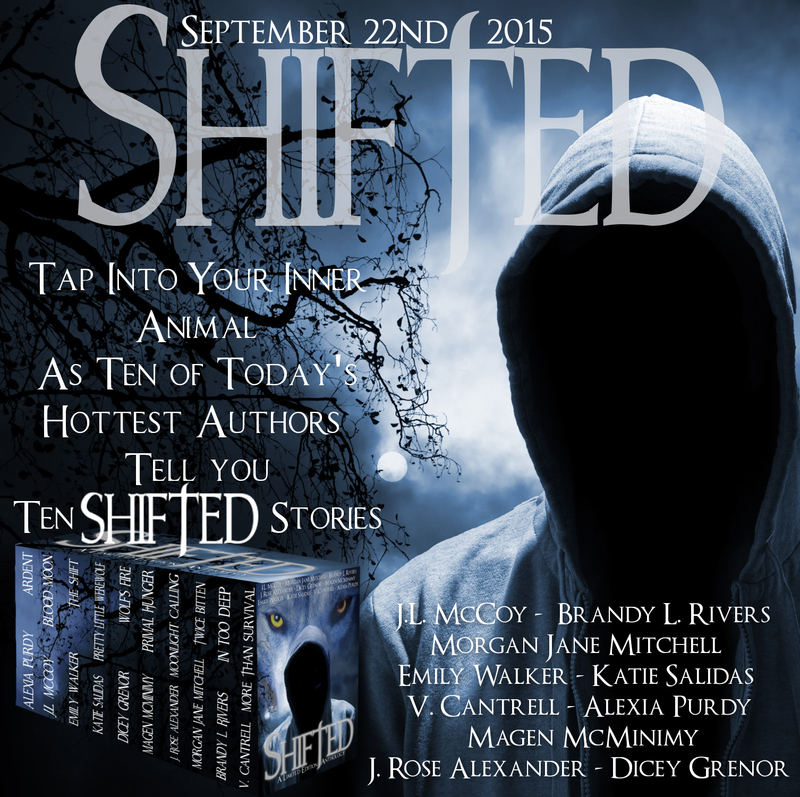 As a shifter Ty Monroe is well aware of what goes on in the secret world of Anchor--but nothing on earth could prepare him for the shift of a full moon. Fleeing back into the arms of the man who once left her behind, Georgia discovers there is more to life than just surviving, but it might just break her. Teaming up with a handsome rival named Ephrem, the banished princess Lilliana must find her stolen Ardent talisman before an abstruse enemy uses it against both rival wolf pack strongholds, colliding these two would be lovers with their inevitable destinies. Abnormally attracted to the moon, medical examiner Fia Ruiz discovers her true nature when she's bit not once but twice as two supernatural rivals fight to claim her.